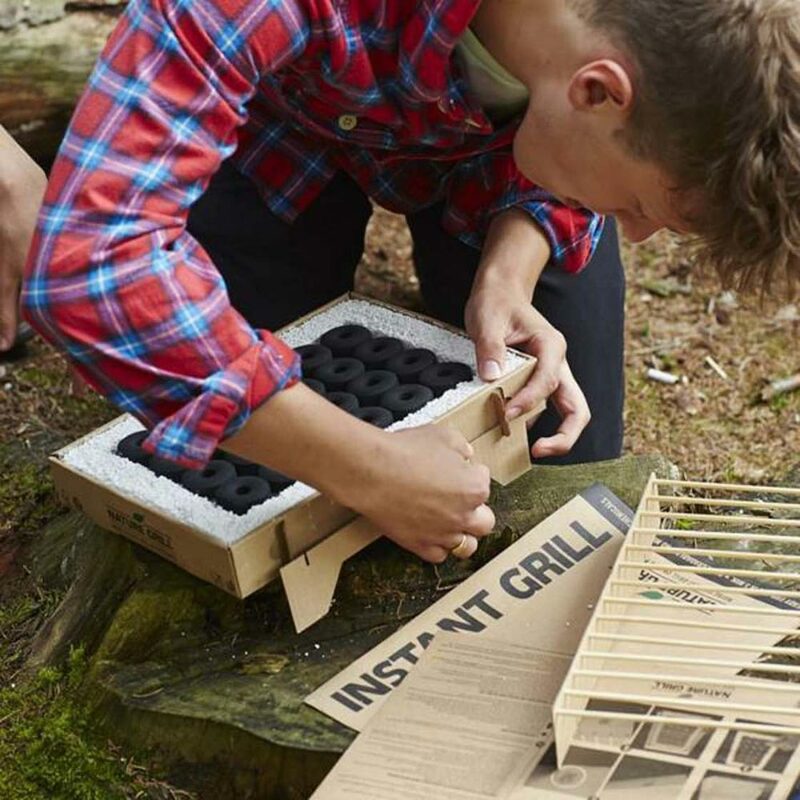 Because it is Earth Day the Biodegradable Instant BBQ may catch your eye, but the amazing convenience will make you love it. 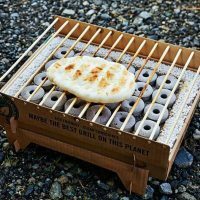 This convenient disposable grill is inexpensive, made of sustainable materials, and is 100% biodegradable. 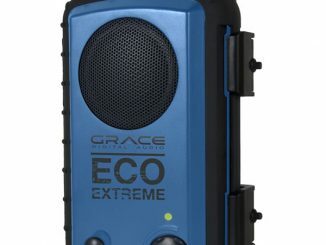 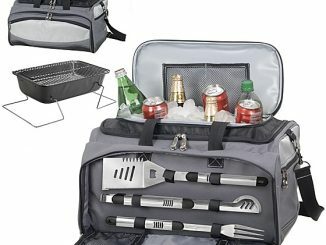 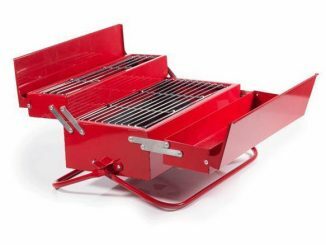 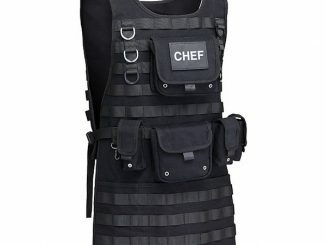 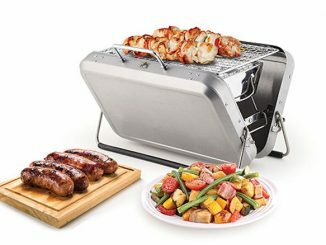 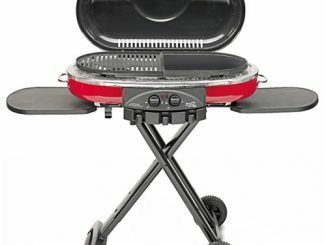 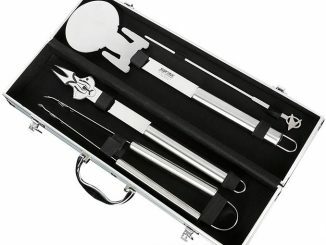 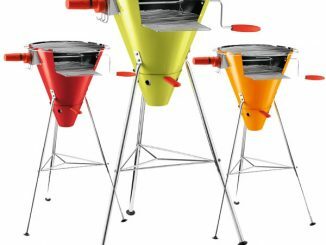 It’s easy to find a portable grill to take with you for camping and other outdoor activities, but they are really messy. 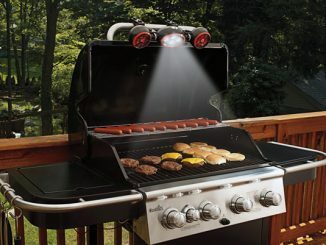 You have to thoroughly clean them after they cool, otherwise you get ash on everything and it smells like an ashtray. 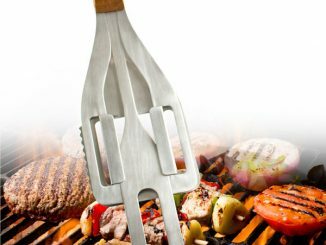 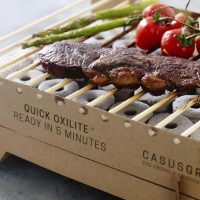 Because of this, a disposable grill make more sense, and fortunately, the CasusGrill eliminates the environmental concerns you may have about using a disposable product. 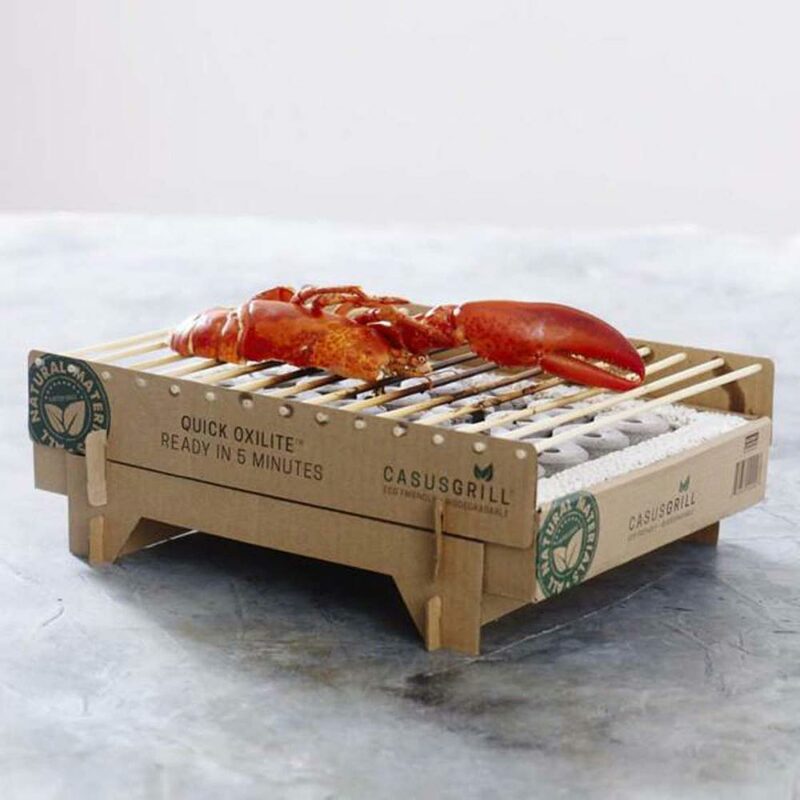 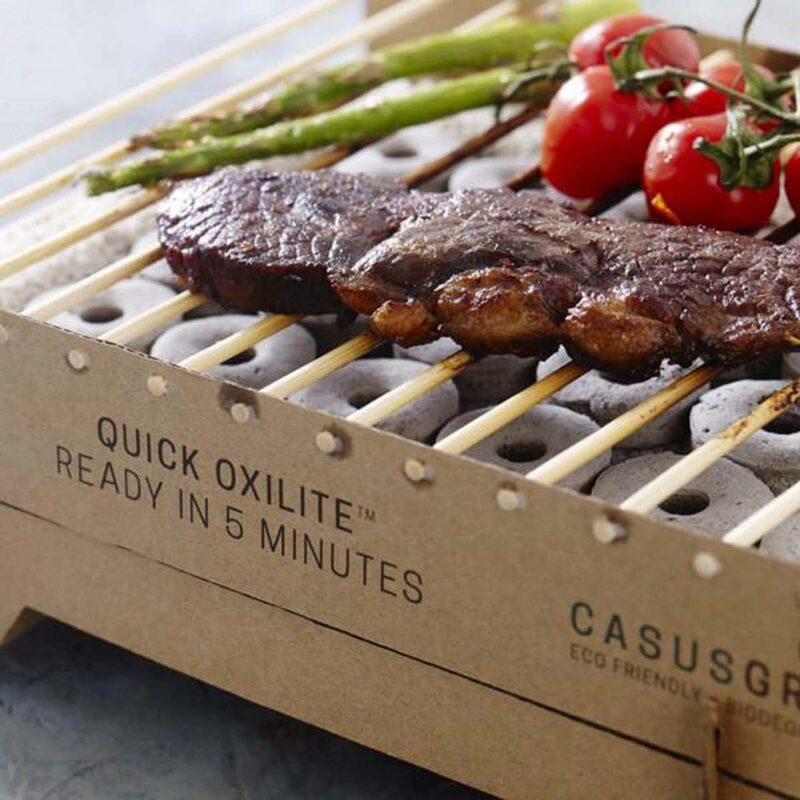 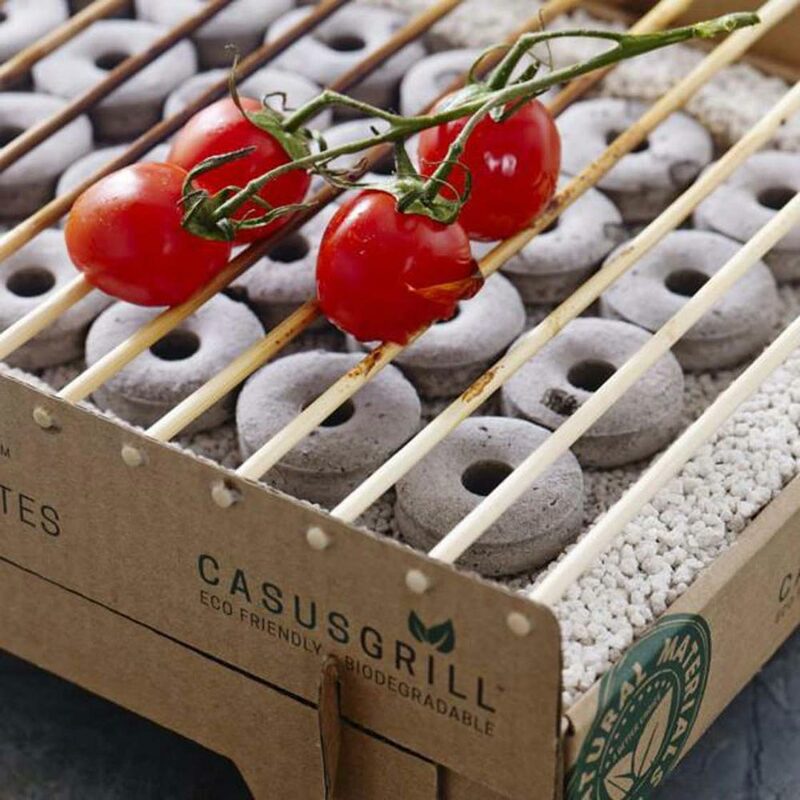 CasusGrill is the revolutionary 100% natural, sustainable and totally disposable instant grill, that’s ready to use in 5 minutes and provides heat for up to an hour, so you can cook delicious food with a crispy barbecued finish anytime, anyplace, anywhere. 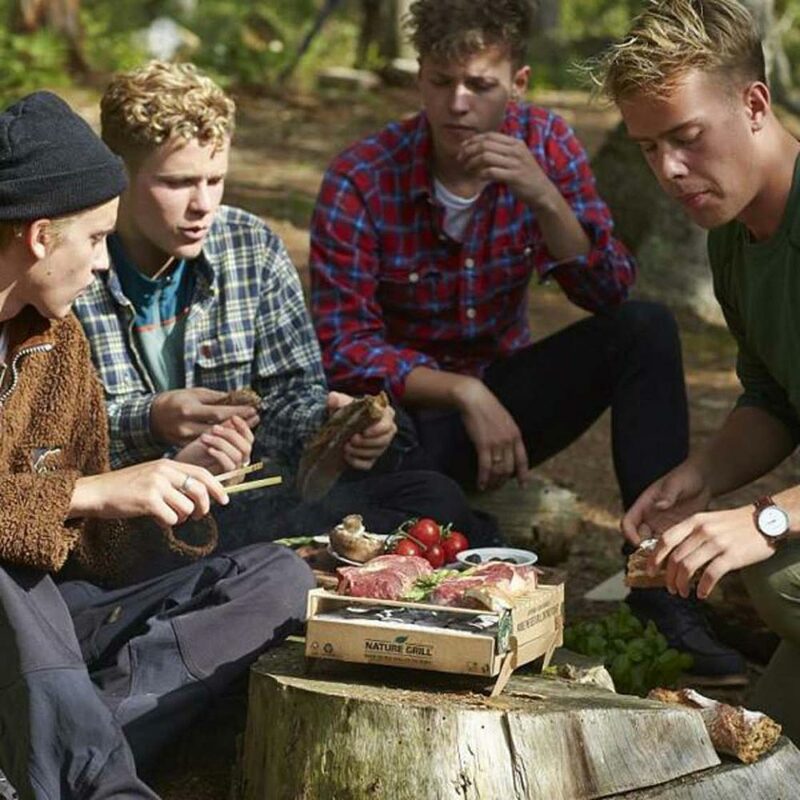 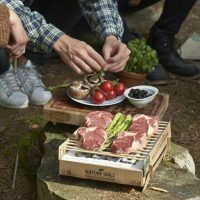 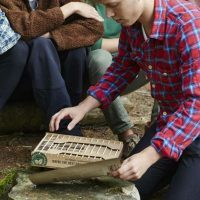 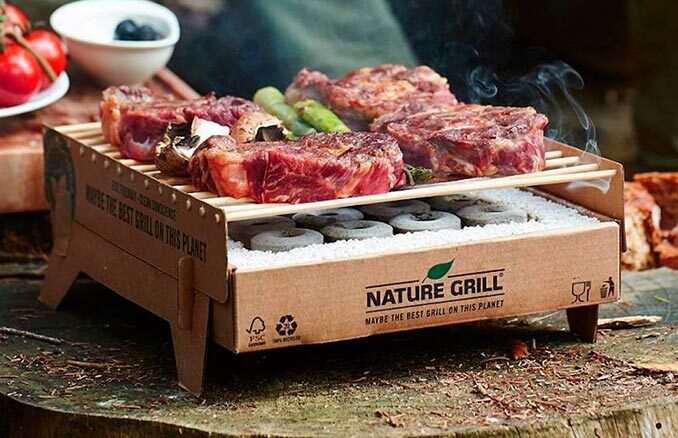 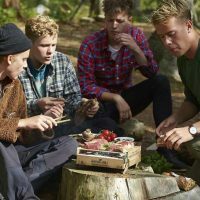 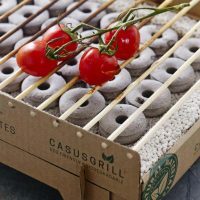 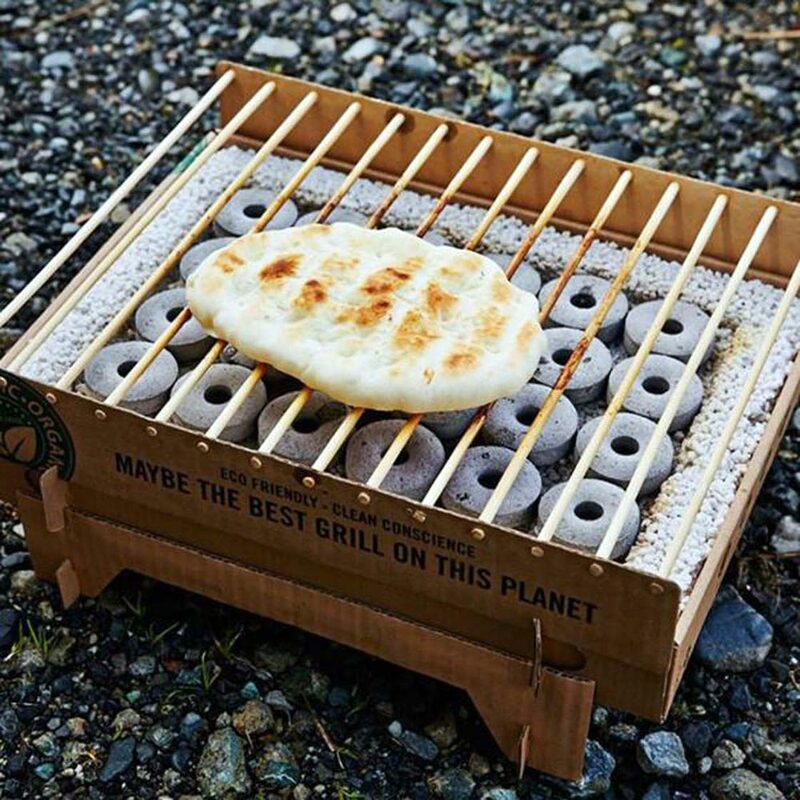 The use of 100% natural materials aren’t this easy BBQ’s only eco-credentials though; since it uses less coal, it emits around 50% less CO2 than traditional disposable grills. 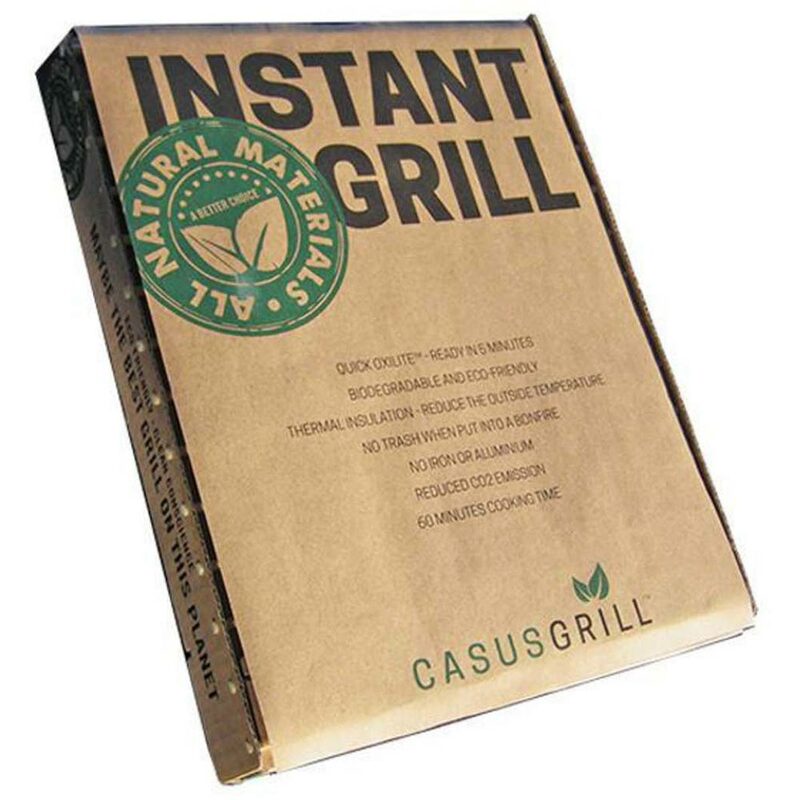 Buy the CasusGrill Biodegradable Instant BBQ at TheFowndry.com. 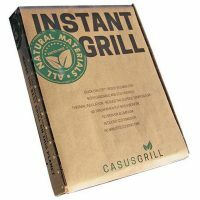 It is $12/£7.99 for one, and they offer 2 packs and 4 packs that are a better value. 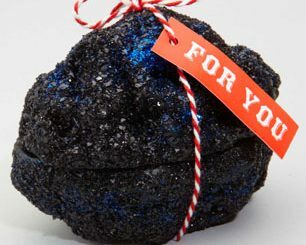 Also available at Uncommon Goods.